Destination South Africa! 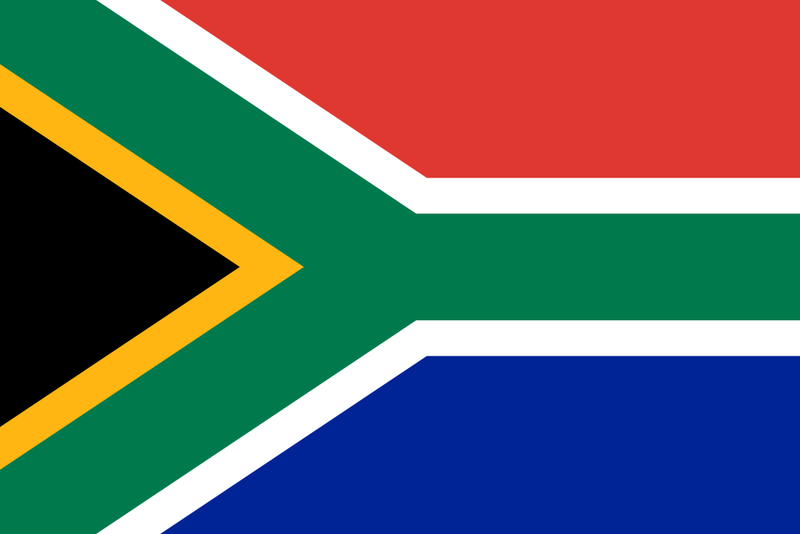 Officially the Republic of South Africa which is one of the most diversified and interesting countries in the world. Bordered by Namibia, Botswana, Zimbabwe, Mozambique, Lesotho and Swaziland, South Africa is situated at the southern tip of the African continent. Making the popularity of the continent, South Africa is known for its natural beauty, wildlife and lifestyle privileging high-quality urban development and visitors preferred destination. South Africa has a population of 55 million inhabitants and the natural increase is set to be positive. WHAT MAKES A PERFECT RELOCATION TO SOUTH AFRICA? Although South Africa is wealthy country rich in natural minerals, employment facilities belong to expatriates who are willing to live unique and adventurous experiences. An expat relocating in South Africa will face numerous challenges as it may be slightly different to where one come from. Working in the mineral industry means there a lot of opportunities and which means “opportunities” means good business. This particular industry offers to expatriates profit-making possibilities of employment in Africa. Why is South Africa the most appealing country? South Africa has generally been the preferred destination among expatriates, mainly because of infrastructures, the pace of development, safe economy, employment opportunities, education prospects, cost of living or simply due to the South African flora and fauna. British expats have generally been tempted to the South African adventure. Many of them have permanently settled till retirement. Lucrative earnings and competitive wages have always tempted expats in Africa and in addition, companies go even further; offering to expatriates risk benefits, housing loans, schooling facilities for children, company vehicles, leaves, flights to get back home and even medical coverages. The overall costs of employing expats can be extremely high. Unlike other countries around the world, South Africa has not one but three capital cities: Pretoria, Cape Town and Bloemfontein. Pretoria, situated in the north-eastern part of the country, is home to the managerial and administrative sector of the government. Bloemfontein, centralized is where the judicial branches of the government are found. Cape Town, situated on the western coast welcomes the legislative branch of the government. South Africa is once again the biggest economy on the African continent, toppling Nigeria in dollar terms and ranked as an upper-middle class economy. Used to be the top producer of gold, South Africa turns on the wealth of its other minerals reserves resources such as: iron ore, platinum, manganese and chromium. Agriculture and fishing accounts as a big revenue for domestic supplies as well as exports. The tourism industry is an influential industry, accounting for a substantial amount of the country’s revenue. As a popular destination, South Africa offers to its local and international visitors a wide variety of attractions and as bonus breath-taking natural landscapes, flora and fauna.